Â Â Â Â Â We are Dongguan Bestone Textile Co.,Ltd. 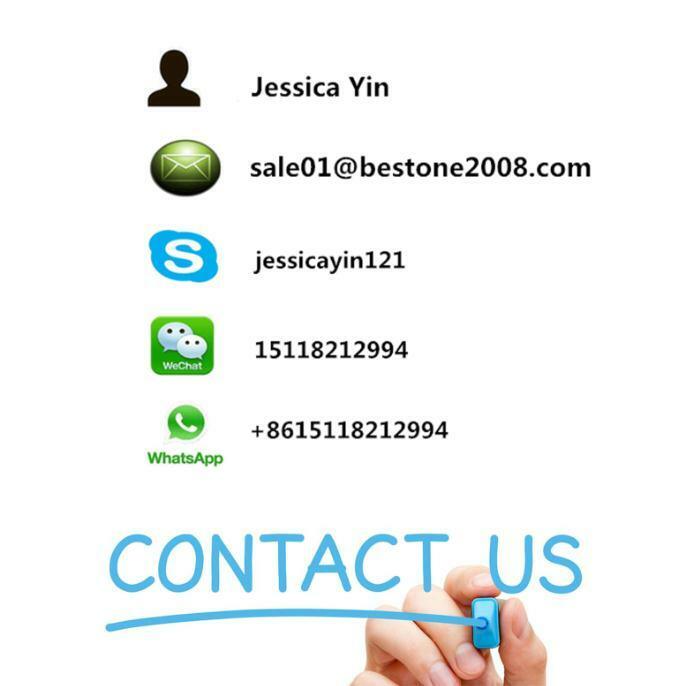 With experience of 18 years, Bestone is leading a manufacturer and specialized in Webbings and Ropes since 2000. The factory is enlarged to 3,500 square meters. Bestone currently has more than 160 employees, with 70 sets semi automation webbing machines and 30 sets automation machines to produce high quality products.Â We have passed the certification for Oeko-Tex standard100, ISO-9001, REACH, RoHs, SGS, etc.Â Our main products are Polypropylene Webbing, Nylon Webbing, Cotton Webbing, High Tenacity Polyester Webbing, Jacquard Webbing, Binding Webbing, Variable Webbing, Knitting Elastic, Hook & Loop, Elastic Band, Ropes, etc. Products are widely used in Garments, Bags, Shoes, Luggage, Outdoor, Medical, Sport machines and etc. Professional service, sincere cooperation and win-win cooperation concept have attracted many domestic and international customers. We are committed to establish long-term and stable strategic cooperative partnership with our customers. All of our products have certification of Oeko-Tex standard100, ISO-9001, REACH and RoHs. We have various devices to produce based on your requirements. Our sales team is 24-hour online to solve your ploblems. Q:Â Are you factory or trading company? Â Â becauseÂ our company pay highlyÂ attention to the service. Q: How long can I get the sample? Â Â Â freight fee. Â Â Â shortenÂ that time. Q:Â How can I get a specific price about the product I want? Â Â ifÂ you are not sure about some details, just tell us and we will provide optional list for you. We use measurement machine rolling to guarantee the enough meters/yards. We use inner polybag to protect the products.